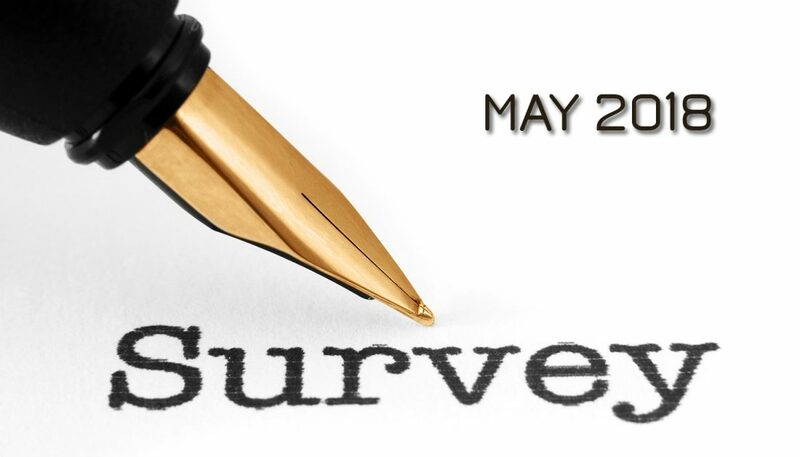 This month’s survey asks some questions around the subject of teaching in the local church. These questions are meant to give us a general understanding of how your assembly is functioning in relation to teaching. Please fill this out and comment as you see fit.